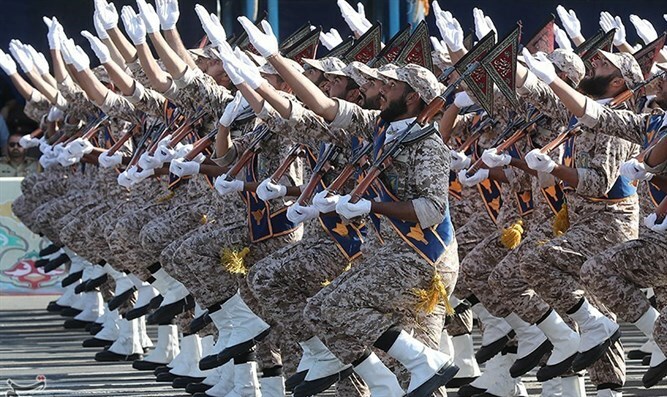 Iranian President Hassan Rouhani accused the United States and the Gulf states of responsibility for yesterday's massive attack on a military parade in the country. "The group behind the attack was financed and received military backing from the Gulf states - and the United States supplies the resources to the Gulf states to carry out these crimes," Rouhani said. Rouhani added that Iran would "respond to these crimes within the framework of the law and international interests." 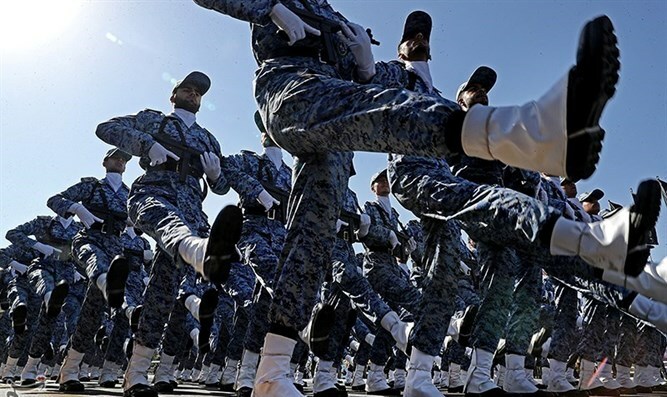 According to reports in Iran, at least 29 people were killed yesterday in a shooting attack during a military parade in the city of Ahwaz in southwest Iran. State television reported another 60 people wounded in the parade. Among those killed were members of the Revolutionary Guards as well as women and children. The ISNA news agency reported that four gunmen carried out the attack, according to a Revolutionary Guards official. It was also reported that Iran summoned diplomatic envoys of UK, Denmark, and the Netherlands at night over the attack, accusing them of harboring Iranian opposition groups.